Master’s degree in any discipline from a recognized University OR Two-year Post Graduate Diploma in any discipline recognized by a University/All India Council for Technical Education (AICTE) OR LL.B degree from a recognized University OR Qualified Cost Accountant/Chartered Accountant/Company Secretary OR Bachelor’s degree in any discipline from a recognized University with a minimum of 3 years service in the SCALE OF PAY of Rs. 9300-34800 (PB-2) + GRADE PAY: Rs. 4800 (pre-revised) in Lok Sabha Secretariat. Certificate in computer course recognized by All India Council of Technical Education (AICTE)/ Department of Electronics Accreditation of Computer Courses (DOEACC) or courses equivalent to O’ Level in terms of syllabus and duration of course as prescribed by DOEACC. Master’s degree ¡n any discipline from a recognised University OR Two-year Post Graduate Diploma in any discipline recognised by a University/All India Council for Technical Education (AICTE) OR LL.B degree from a recognised University OR Bachelor’s degree in any discipline from a recognised University with a minimum of 3 years service in the SCALE OF PAY of Rs. 9300-34800 (PB-2) + GRADE PAY: Rs. 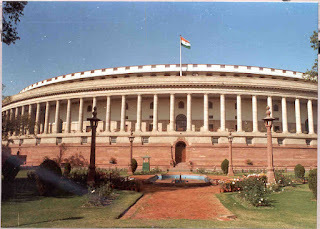 4800 (pre-revised) in Lok Sabha Secretariat. Certificate ¡n computer course recognised by All India Council for Technical Education (AICTE)/ Department of Electronics Accreditation of Computer Courses (DOEACC) or courses equivalent to ‘O’ Level in terms of syllabus and duration of course as prescribed by DOEACC. The recruitment department of Lok Sabha will conduct the following selection rounds to shortlist the applied candidates of Lok Sabha Recruitment 2017. The finalized candidates of Lok Sabha Reference Officer Jobs 2017 will receive the salary of Rs. 15,600/- to Rs. 39,100/- with the GP Rs. 5,400/- per Month. 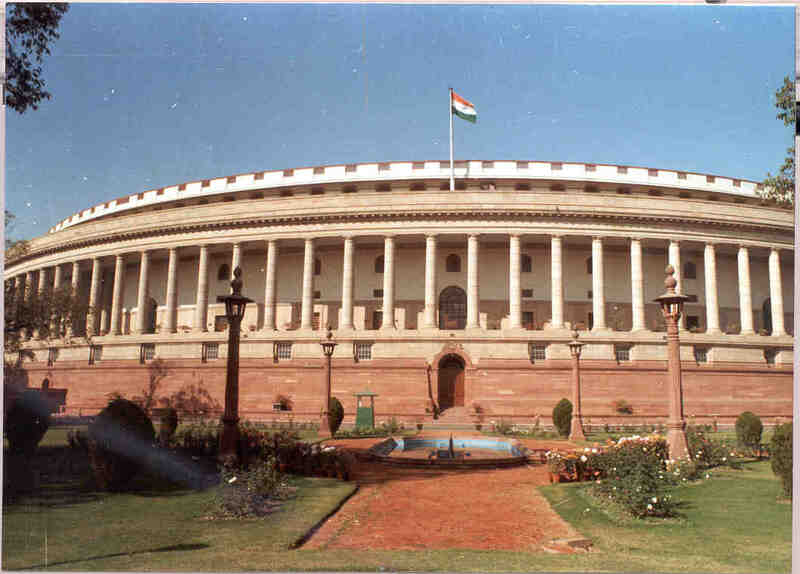 The recruitment department of Lok Sabha will offer the consolidation for the selected applicants. An applicant should submit only one application. Those candidates who are eligible and want to apply for both the posts are also required to submit a single application, indicating their preference for the posts. The last date for online submission of applications is 10.07.2017.